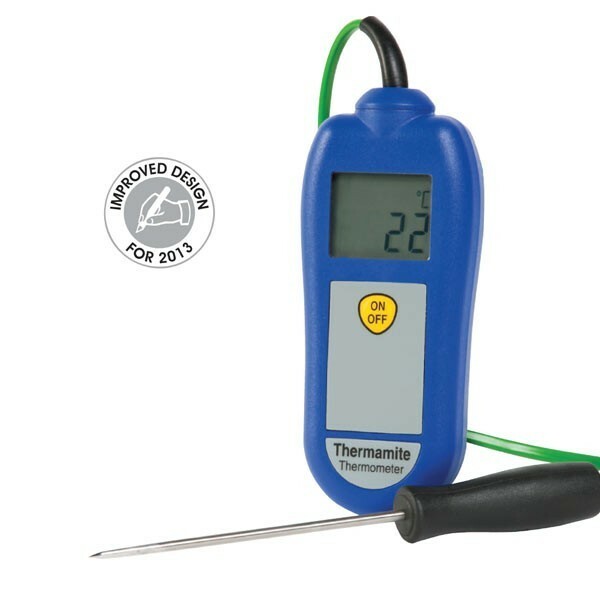 The ETI Thermamite Food penetration Thermometer With probe and a calibration certificate is great for the food and catering industry as it has durability and reliability that is required by food authorities regulations. This digital thermometer complies with the HACCP legislation. The Thermamite Thermometer LCD screen displays clearly the accurately measured temperature. 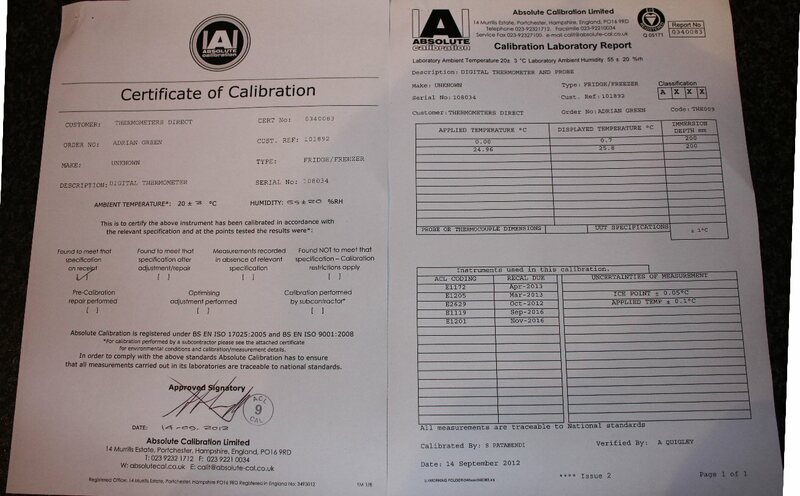 Great little thermometer that comes with calibration certificate, enabling us to us straight out of the box. Good value, nice addition to our tool store. Very good termometer and very quickly delivery. I was impressed. Thank you guys. Easy to use site and a quick delivery of the product ordered. Very pleased with this company, no problems at all. Delivered very promptly. Item was sent immediately and we recieved it the next day. Good quality item and excellent service. This item was a really competitive price, easy to use with a clear digital display. Communication and delivery speed from this company was excellent.